Surrey Blinds is a family run business, offering a wide range of Blinds, Shutters & Curtains. We cover Addlestone and all of the surrounding areas such as Chertsey, Ottershaw, New Haw & Weybridge. Our experienced team offer a comprehensive service from consultations through to Installation. Please visit us in our Guildford Showroom where you can view our complete range including many motorised options. 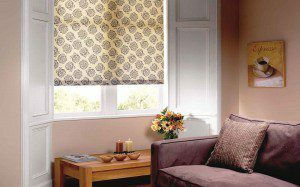 Our full range includes Shutters, Wooden Venetian Blinds, Roman Blinds, Roller Blinds, Vertical Blinds, Aluminium Blinds and Pleated Blinds as well as curtains.